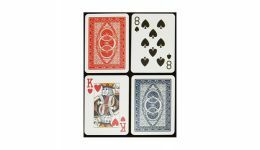 Casino Game Supplies offers Davinci playing cards for wholesale prices. 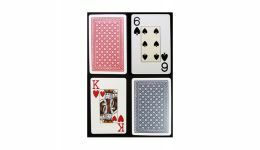 Davinci playing cards are made of 100% plastic. These cards are washable and meant to last. Cards come in poker and bridge sizes. Choose from a variety of designs.